If anyone in AV would like to borrow any of these books listed below, please call 895-2999. Not too long ago, lethal infections were feared in the Western world. Since that time, many countries have undergone a transformation from disease cesspools to much safer, healthier habitats. Starting in the mid-1800s, there was a steady drop in deaths from all infectious diseases, decreasing to relatively minor levels by the early 1900s. The history of that transformation involves famine, poverty, filth, lost cures, eugenicist doctrine, individual freedoms versus state might, protests and arrests over vaccine refusal, and much more. 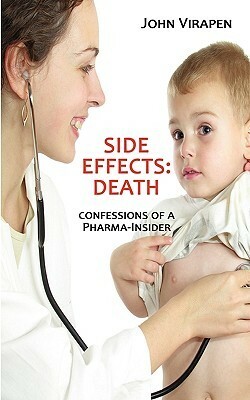 Today, we are told that medical interventions increased our lifespan and single-handedly prevented masses of deaths. But is this really true? 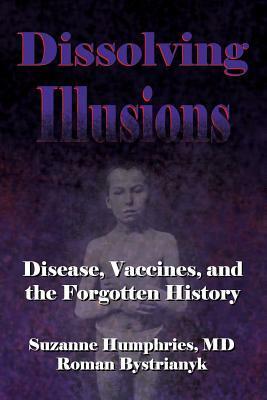 Dissolving Illusions details facts and figures from long-overlooked medical journals, books, newspapers, and other sources. Using myth-shattering graphs, this book shows that vaccines, antibiotics, and other medical interventions are not responsible for the increase in lifespan and the decline in mortality from infectious diseases. If the medical profession could systematically misinterpret and ignore key historical information, the question must be asked, “What else is ignored and misinterpreted today?” Perhaps the best reason to know our history is so that the worst parts are never repeated. 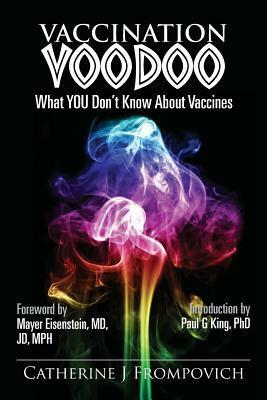 Vaccination Voodoo uses peer reviewed journal studies, U.S. health agencies information, and other documentation to disclose what’s in vaccines that consumers, unfortunately, do not know. Vaccine ingredients can include such components as Thimerosal, which is 49.6% ethylmercury, aluminum, 2-Phenoxyethanol, formaldehyde/Formalin, polysorbate 80, phenol, antibiotics, gluteraldehyde, MSG, sodium borate, plus a ‘shopping list’ of other neurotoxic chemicals, along with vaccine production media that includes anything from monkey kidney and other animal tissues to genetically engineered insect virus to diploid cells, which are aborted human fetal tissue. Surely, vaccines are not just an antigen and saline water, as many health professionals would have you believe. 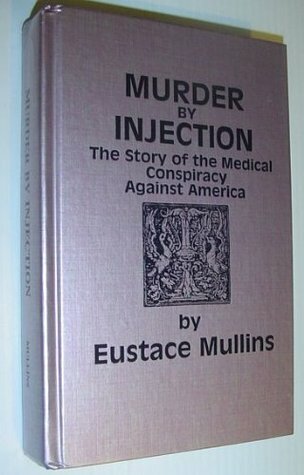 The book discusses adverse effects from vaccines both in trials, and in foreign countries where vaccination campaigns are being closed down by governments due to so many adverse effects from vaccines–something the U.S. media doesn’t report. 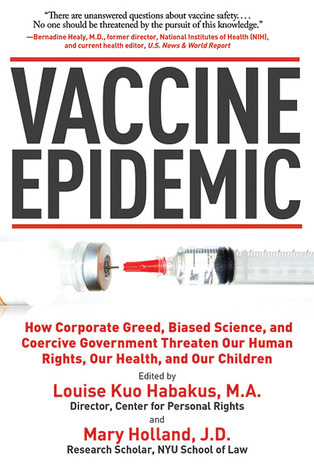 Vaccination ‘politics’ and how they affect everyone from the newborn infant to senior citizen become apparent with the author’s candid discussion of what her research of vaccines since the 1980s has uncovered. Many of the myths revolving around vaccines and vaccinations are exposed for what they truly are, public relations and media spin. Vaccination Voodoo, What YOU Don’t Know About Vaccines will open readers’ eyes to information they should know and utilize as part of being informed healthcare consumers. 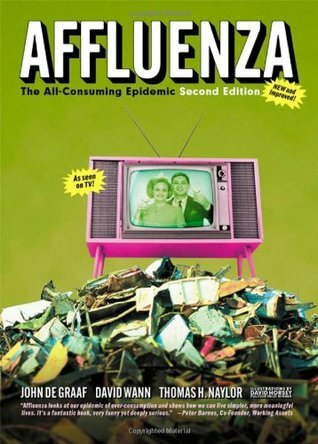 Based on two highly acclaimed PBS documentaries watched by 10 million viewers, “”Affluenza uses the whimsical metaphor of a disease to tackle a very serious subject: the damage done — to our health, our families, our communities, and our environment — by the obsessive quest for material gain. Was malaria more catastrophic for the Roman Empire than the attacks of the Goths and Vandals? Did the Black Death hasten the end of feudalism? Did syphilis turn the initially benevolent reign of Ivan the Terrible into a bloodthirsty tyranny? I am a physician. 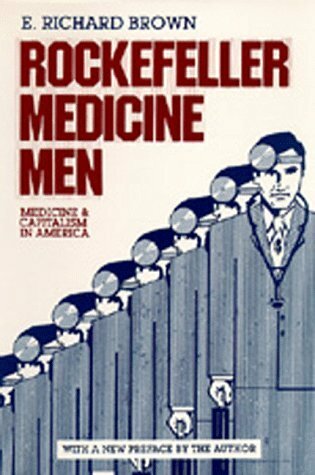 I had the privilege, while in medical school, of taking a one-on-one rotation with Dr. Joel Howell, MD, PhD, Victor Vaugh Professor of the History of Medicine. He gave me a monster list of books to read; and then we would sit together for an hour or so and discuss each one I read. Outstanding experience.Well, this little gem was on his list. If you have read and “got” anything by Noam Chomsky, or Howard Zinn, you will “get” this book. After being award an MBA from Stanford (hence, I can confidently say I very well understand the “business” of medicine) and practicing medicine for 20 years in both the public and private sector, I have come to the conclusion that Mr. Brown’s thesis is on the money. National polls show that Americans are increasingly concerned about vaccine safety and the right to make individual, informed choices together with their healthcare practitioners. Vaccine Epidemic focuses on the searing debate surrounding individual and parental vaccination choice in the United States. This book aims to shed light on profits from cancer, medical quackery, fertilizers, contamination of the food supply and numerous other eye-opening problems we face. The War on Cancer set out to find, treat, and cure a disease. Left untouched were many of the things known to cause cancer, including tobacco, the workplace, radiation, or the global environment. Proof of how the world in which we live and work affects whether we get cancer was either overlooked or suppressed. This has been no accident. The War on Cancer was run by leaders of industries that made cancer-causing products, and sometimes also profited from drugs and technologies for finding and treating the disease. 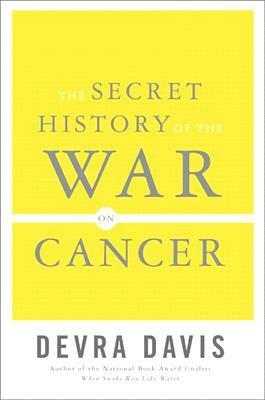 Filled with compelling personalities and never-before-revealed information, The Secret History of the War on Cancer shows how we began fighting the wrong war, with the wrong weapons, against the wrong enemies-a legacy that persists to this day. This is the gripping story of a major public health effort diverted and distorted for private gain. 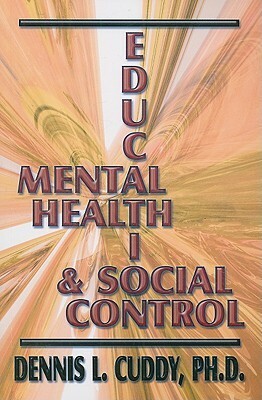 THIS BOOK IS THE THIRD IN A SERIES, EACH COVERING THREE SUBJECTS: MENTAL HEALTH, EDUCATION, AND SOCIAL CONTROL. THE IMPETUS FOR THIS SERIES HAS BEEN THE RECOMMENDATION OF PRESIDENT GEORGE W. BUSH’S NEW FREEDOM COMMISSION ON MENTAL HEALTH. THE PROBLEM WITH THIS LEGISLATION IS ITS SWEEPING NATURE. AMONG IT’S PURPOSES IS TO INCREASE FUNDING FOR, AND EXPAND THE SCOPE OF, THE SAFE SCHOOLS-HEALTHY STUDENTS PROGRAM IN ORDER TO PROVIDE ACCESS TO MORE COMPREHENSIVE SCHOOL-BASED MENTAL HEALTH SERVICES. THE DANGER WITH MEASURES SUCH AS THESE INVOLVES HOW MENTAL HEALTH JOINED WITH EDUCATION CAN BE USED AS A MEANS OF SOCIAL CONTROL. THIS BOOK, LIKE THE PREVIOUS TWO, LOOKS AT ISSUES LIKE THESE AND OTHERS CONCERNING MENTAL HEALTH, EDUCATION, AND THE POWER ELITE’S INCREASING SOCIAL CONTROL OVER OUR LIVES. 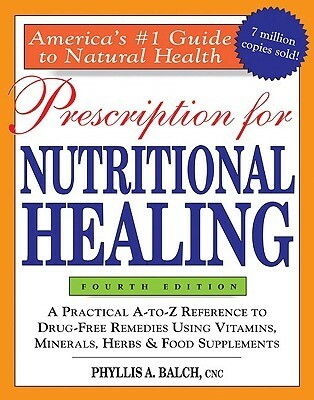 Natural health’s number-one bestseller for more than twenty years, completely revised and updated.With more than five million copies sold, Prescription for Nutritional Healing is the most trusted, comprehensive source on dietary supplements, vitamins, minerals, and herbs. 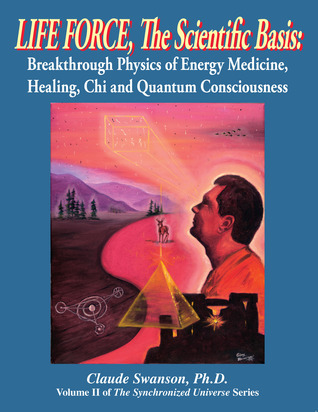 A pioneer in the field of nutritional healing, Phyllis Balch passionately and meticulously researched and compiled this groundbreaking book. Now, a generation later, her message has more relevance than ever: consume fresh foods, avoid processed foods and those high in saturated fat, and optimize your intake of essential nutrients with the right supplements. Today’s well-stocked vitamin and natural-health stores can be confusing, and people need Balch’s clear, concise, landmark guide.